Summer is coming to an end, I know, super depressing! The leaves are starting to turn colors, the nights are getting cooler, and my skin is looking drier and more crepey- also another sign for me that I’ve enjoyed a long summer but my skin is ready for a break and ready for Fall. This time of year, I love to invest in some great products that will help reverse all the sun-damage and premature aging that summer has done to my skin, not to mention, help hydrate and calm it too! That’s why right now, I’m reaching for Vilact Skincare! This award-winning skincare line works absolute miracles, and in a short amount of time too! In fact, their fabulous maternity line was a finalist for “Best Mother and Baby Product” in Europe in 2017! They’ve also won awards for Best New Natural Skincare Line in Scandinavia in 2015 and 2016 and won Best Natural Skincare Products in Europe in 2017! This amazing Scandinavian skincare line works hard to heal and generate skin from deep within! It is known best for being able to actually un-do and repair years of damage done to the skin on all ages and skin types! It is designed to treat everything from dryness to aging. It’s great for those with sensitive skin too, and works great for acne, dermatitis, itching, eczema, and more! 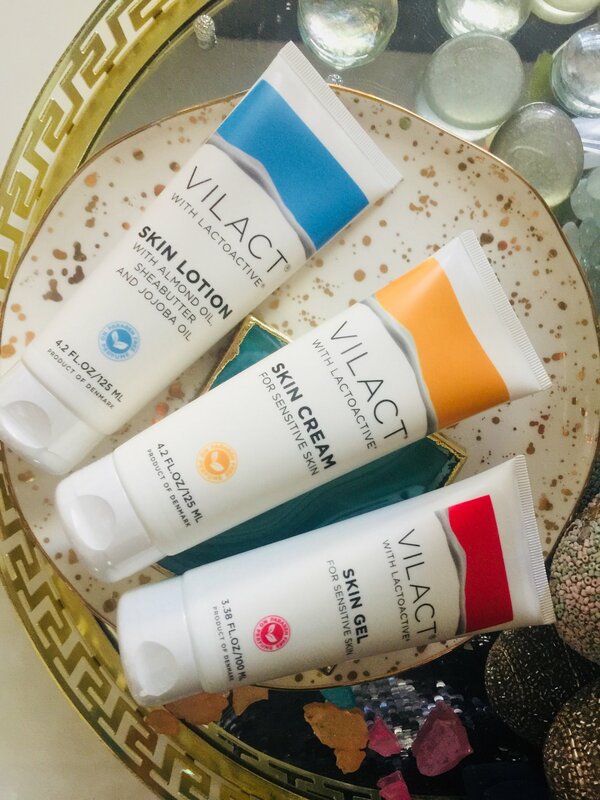 Vilact is a high quality, luxury, trusted brand with natural products that are actually good for your skin! It’s cruelty-free too! ENTER TO WIN and try it out for yourself – at the bottom of this post! Made from it’s patented Lactoactive and combined with hyaluronic acid, you get a super rich, creamy, luxurious skin cream that is rich in protein and leaves skin feeling incredibly hydrated and nourished. I noticed an amazing glow ASAP – after using even on the first night! Checklist to make the process effective, straightforward, and supremely relieving. Hey, lovelies! 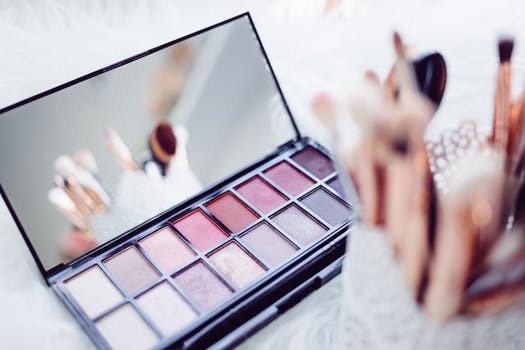 Not much gets me giddier than fantastic new beauty products from my favorite brands! 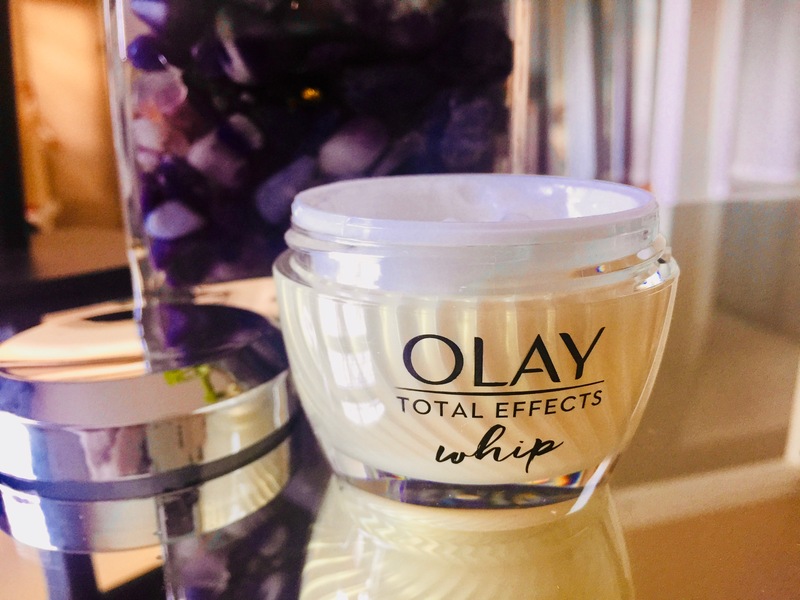 I’ve been a long time user and lover of Olay Products, and they’ve recently just released their new Olay Whips available for purchase at Walgreens and online now! This lovely product couldn’t have come at a better time for me! Designed to help treat the harsh effects of winter on the skin, Olay Whips specifically treats dry, itchy skin without being too heavy, because as most of us already know, thicker creams don’t necessarily mean better hydration! But they can mean oilier skin! Yuck! I already have super dry skin and live in an even drier climate, so I’m beyond thrilled to try out the new Olay Whips and give my skin a super boost of hydration! This creamy, yet lightweight moisturizer from Olay provides a smooth, matte finish that feels light as air on skin – so it won’t weigh you down! No more super goopy, sticky, tacky skin cream that just sits on the surface instead of being absorbed, and feels heavy and greasy! Olay Whips is formulated differently to WORK differently! It uses a powerful unique Active Rush formula which holds and then quickly releases 1000x it’s weight in hydration and active ingredients! So skin absorbs the immediate benefits, right away! Thanks to my heater running on high this winter, my skin is already beyond dry and starting to peel, but I unfortunately never seem to notice this until I apply my foundation and find my skin peeling off everywhere! No fun! I can’t wait to see what the new Olay Whips can do for my dry winter skin issues! Interested in trying out the new Olay Whips for yourself? Visit your nearest Walgreens Today or Online! Also, get right now, $5 off your purchase of Whips with eSaver and experience happy hydrated skin again! What are some of your winter skin issues? Let me know in the comments! I love hearing from you!